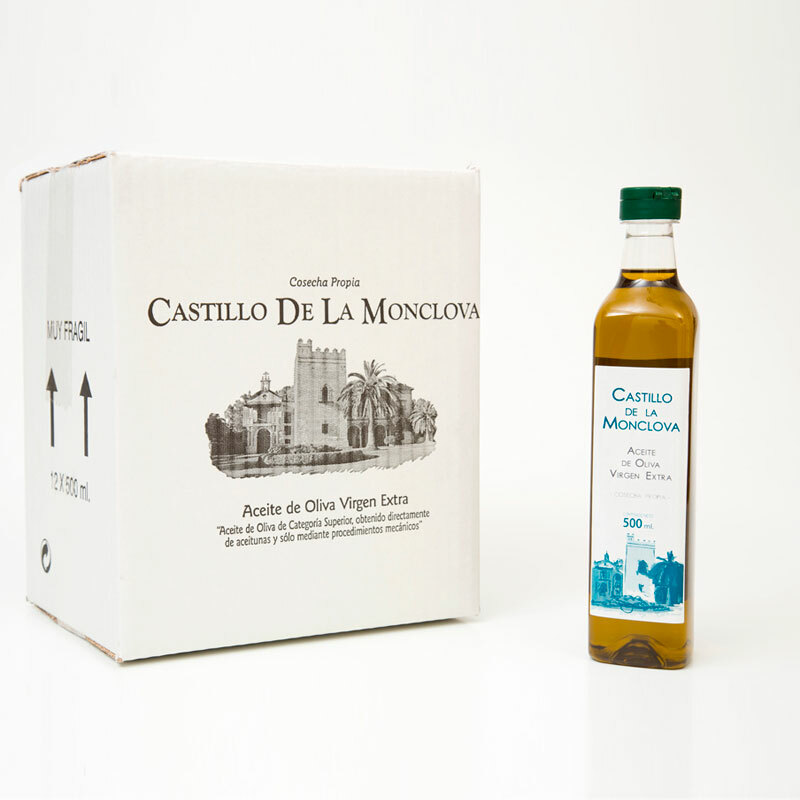 Discover the history of the castle, the mill, farm and the Infantado family. Immerse yourself in its essence, since the beginning of all, its spectacular architecture and great charm. 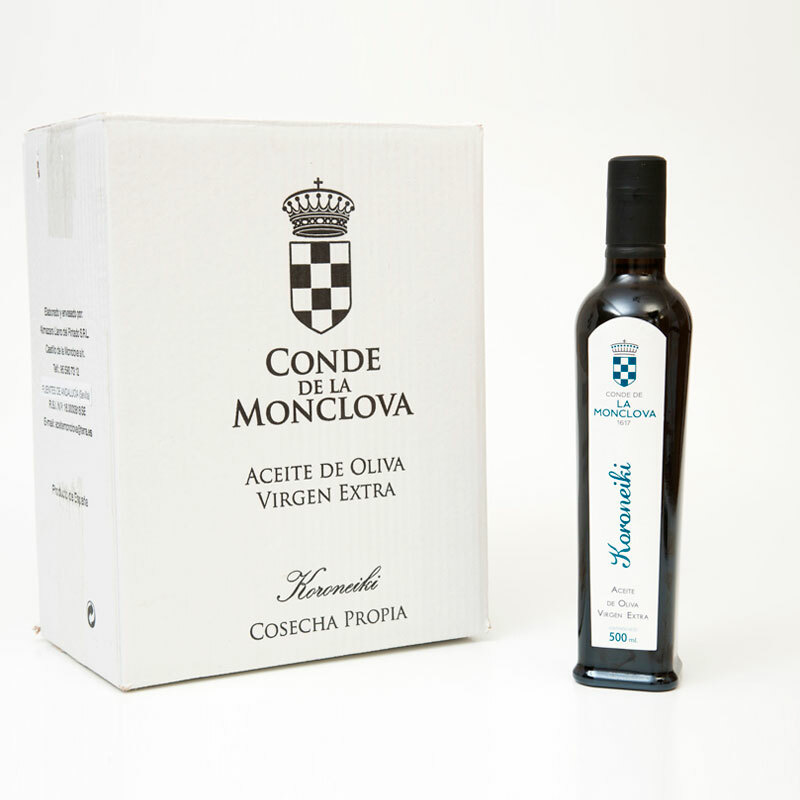 The Conde de la Monclova Oil is grown from our own olive trees. 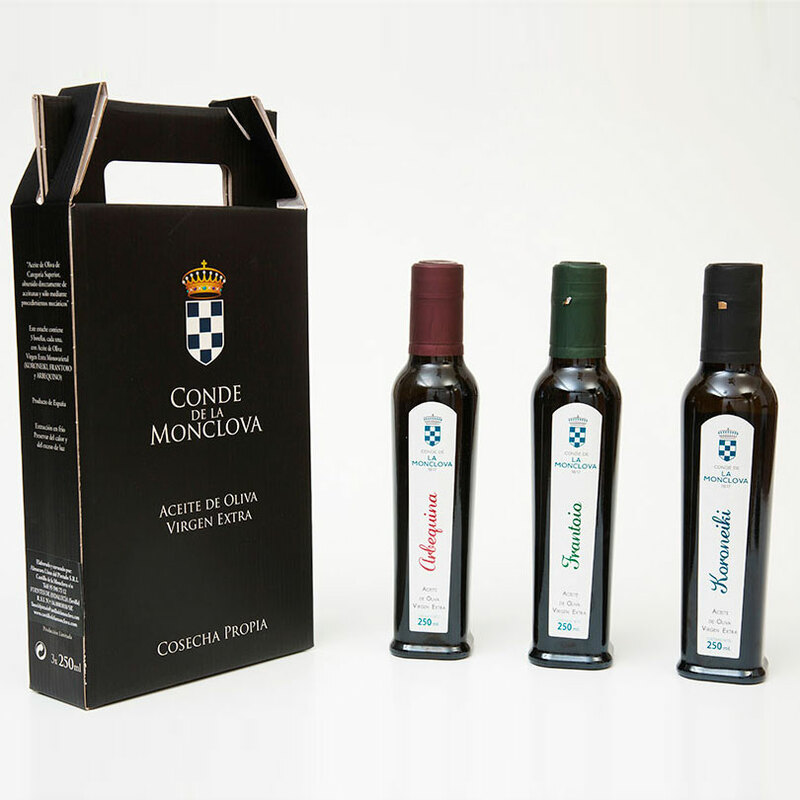 We have our packaging machines, where orders are prepared for later sale. 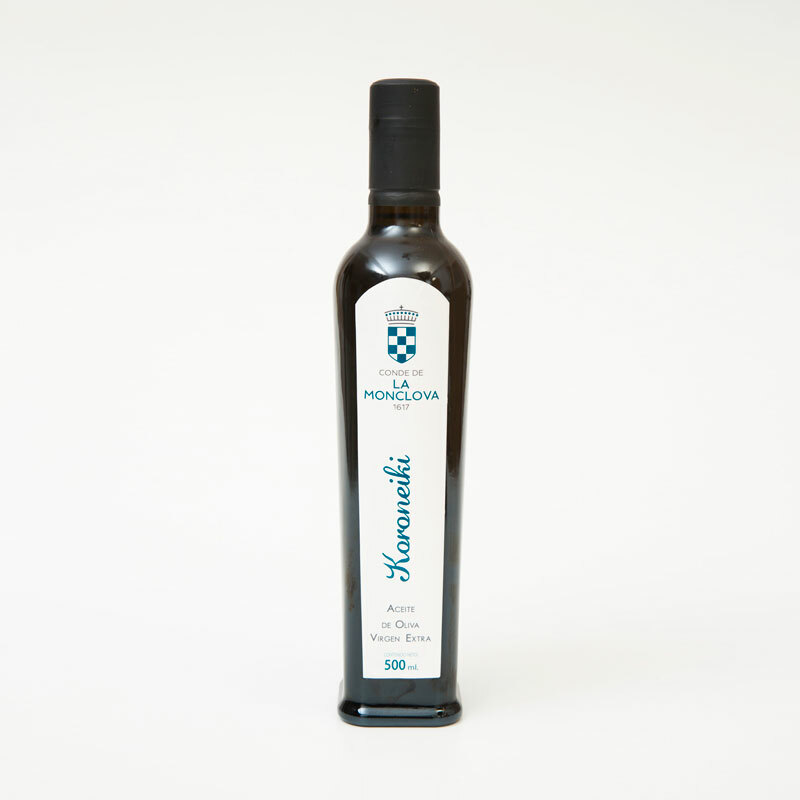 Meet the processing, distillation and production of our oils.We have varieties such as Koroneiki, Arbequina and Frantoio. Unforgettable flavors.